These are replacement dog teeth (also known as synchronizer teeth) for our 935/962 Albins gears. 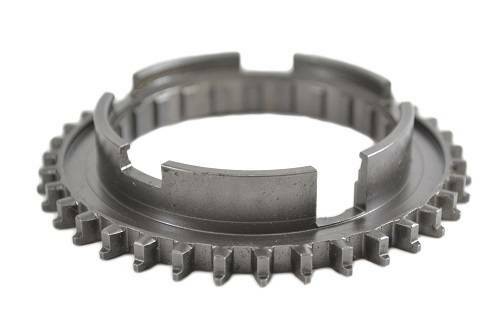 They can also be installed on stock Porsche 930 gears, essentially turning them into race gears. The heavy duty design makes them more durable and longer lasting than the stock 930 dog teeth. This is a Retro Sport exclusive item.